The season of American football in the United States is in full swing. So is college football. These two sports are amongst the largest in the United States and brings along a ton of beer guzzling to enjoy the festivities. When can a pastime that includes “one or two beers” become something that is totally out of control? This article will look at research studies where complementary treatments like hypnosis were used to stop drinking and incorporate alcohol reduction strategies. Once upon a time, our local television stations showed college football on Saturday and professional football on Sunday. Now that everyone has access to over one-thousand channels in the home, one can watch football up to four times a week. Isn’t it harmless to have an alcoholic beverage along while watching the big game? Many individuals under the age of forty have grown up with a proclivity and acceptance of video games. As a result, the usage of virtual reality has been Incorporated in many applications that deal with entertainment as well as attacking psychological and psychosocial issues. This influence has grown due to the experience of being in an environment that feels real. Researchers were interested in exploring how using a virtual environment could positively influence and possibly change or alter an attitude about alcohol consumption. 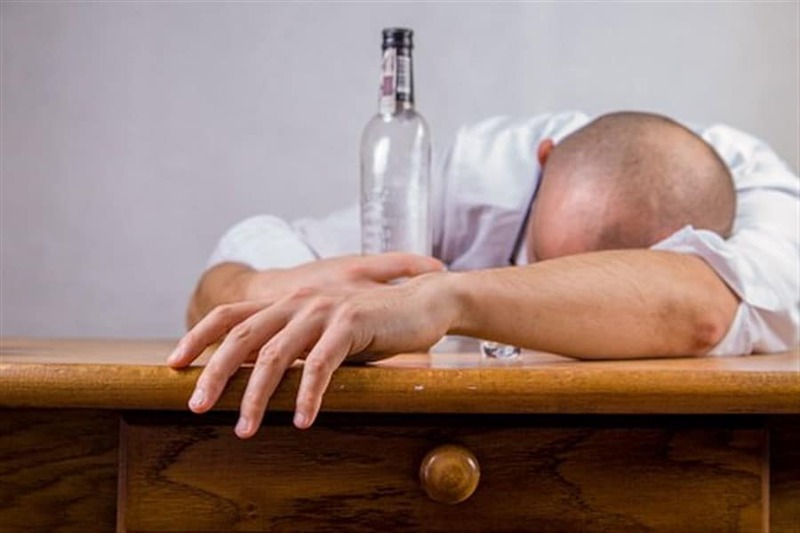 Sixty individuals under the age of forty took part in the study where half of the group was in the control and the remaining individuals were in the alcohol consumption group. Those in the alcohol group would be placed in a geocaching game where they also had a GPS tracker on their smartphones as they traversed throughout the city in Germany. The program consisted of stopping at seven different locations where the individual was asked to solve various tasks in a sequential order. In addition to the Geo tracking device on their smartphones, the virtual reality center also used GPS signals which would locate the individual skeleton figure from behind so as not to obstruct the user experience. Individuals were measured prior to the experiment to make sure that no one was under the influence before the virtual reality experience began. They were also given a light meal which consisted of bread and cheese along with a sampling of alcohol. Consumption was based on an individual’s height and weight to ensure that they would not surpass the local blood alcohol levels. They were measured two additional times. One was thirty minutes after they had their light meal and drink and finally after the virtual reality experiment was completed after twenty minutes. Researchers summarized that the drinking consumption was elevated when they had to go through a social circumstance in the virtual reality system. When they were not taking part in a social construct, the level of alcohol consumption dwindled significantly as witnessed in the control group. Conversely, those in the alcohol consumption group drink up to four times as much depending on the situation around town. There was also the discussion about whether virtual reality could be used continually to influence psychological effects. Could the scenarios also be used in the real world as in preventing and better understanding drunk driving incidents? Would the individual be able to relive the scenario in a virtual environment? Could there also be any future incidents where a trigger would happen giving indicators to start moderating consumption? Serving the influences of alcohol and other substances within the virtual reality environment is breaking new ground and continued research will be conducted regarding this topic. The image of a beer gut guzzling individual that watches a lot of sports programs like football is an alpha male. What about females and how are they approaching ways to deal with excessive alcohol consumption? Current technology has been a great medium in which individuals could connect and get support from others that may be experiencing the same issues. 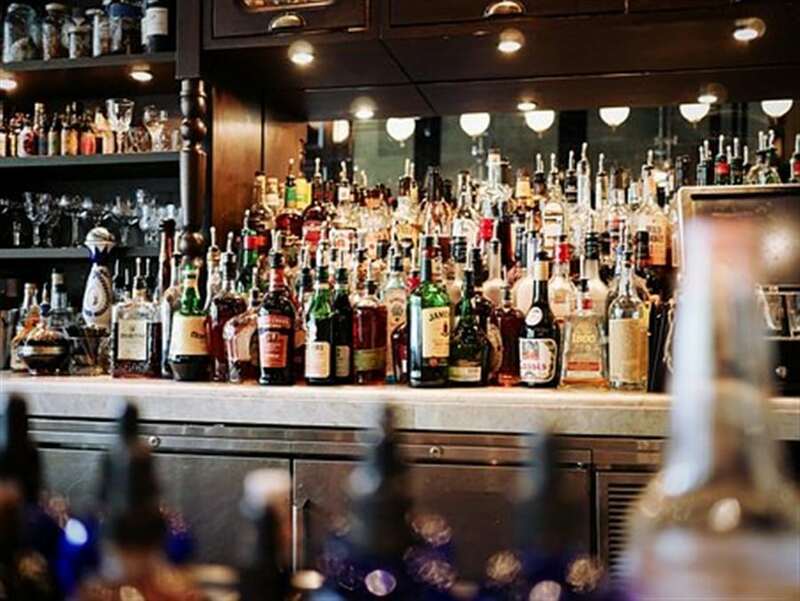 Over four-hundred women took part in an online survey where they answered questions about their social lifestyles as well as the amount of alcohol that they typically consume. Over fifty percent of the women that took part in the survey had children. Over sixty percent of these women had ongoing issues of alcohol abuse for at least ten years. These women also mentioned that they had suffered in silence and had not tried out any other forms of support towards overcoming their private circumstances. The website was seen as a place where a woman could proverbially let her hair down. This perception was crucial since there remains a huge stigma to having anything related to an alcohol disorder, especially amongst women. Because of this fact, the disclosure rate among women is a lot lower than their male counterparts. As a result, many women were unwilling to have any one-on-one interaction with a professional to seek help. This website was a way to overcome the aforementioned obstacles. As a result, there was a reported decrease and consumption amongst eighteen percent of the women that took part in the study. One of the biggest reasons for the change was the level of anonymity that was used which gave them the ability to be completely honest with themselves and with the others in the group. There is a growing interest in incorporating online intervention programs to not only help women, but you help others and dealing with various levels of alcohol consumption. While this information has been encouraging, very few other studies have been conducted. Additional studies using this technology were recommended where the ability of individuals to share how they were successful and how they could also share how successful strategies like using relaxation or visualization techniques from hypnotherapy exercises were implemented in the past was highly encouraged. It was also seen as a way to tap individuals who historically were unsuccessful at self-prescribing solutions toward dealing with alcohol consumption..
Last updated by Mark Barrus at November 21, 2018 .